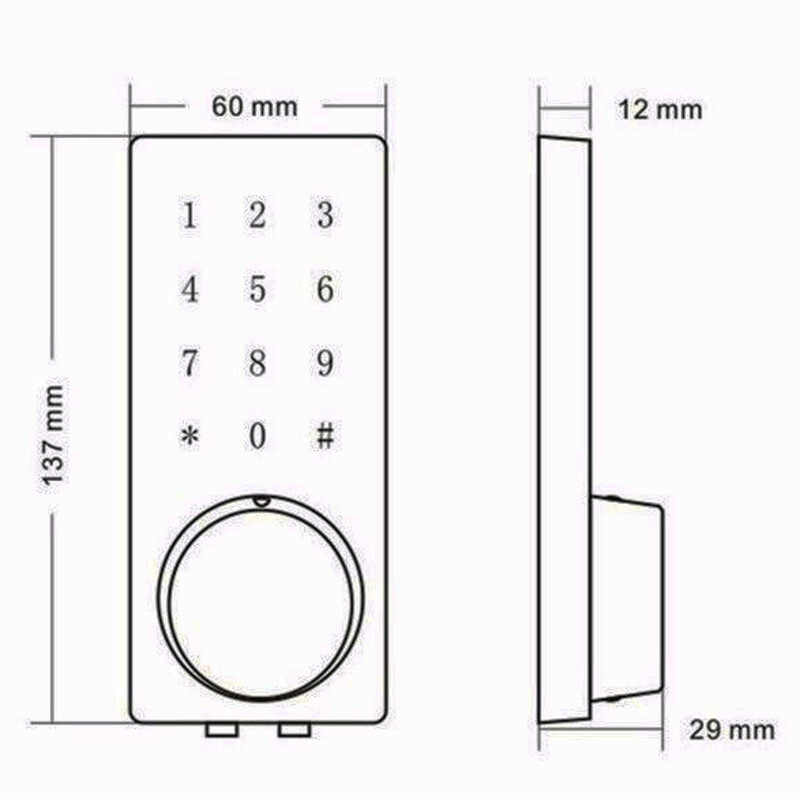 This lock can be connected with our APP, and you could give visitors an Temporary password, when you connect the APP through your phone! I. Master Bluetooth key: the Bluetooth lock unlocks with Bluetooth via the app. 2. 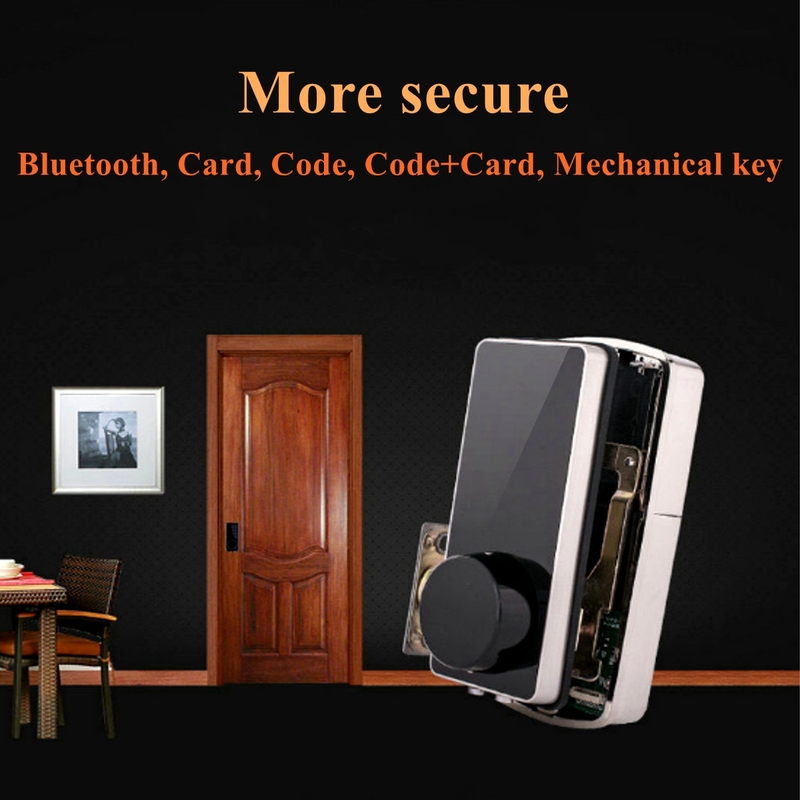 Master code: the Bluetooth lock unlocks with a permanent master code. 3. User code: the mobile app can generate up to 300 codes with validity duration from one time , permanent or a range from 5 minutes to 180 days. 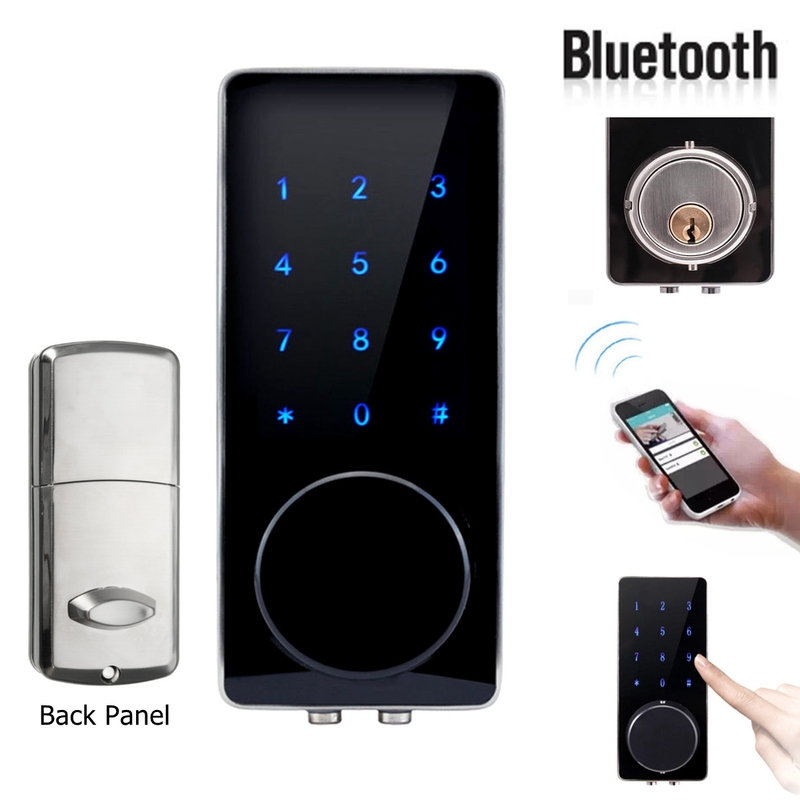 Bluetooth lock unlock can be used to unlock in this state. 5. 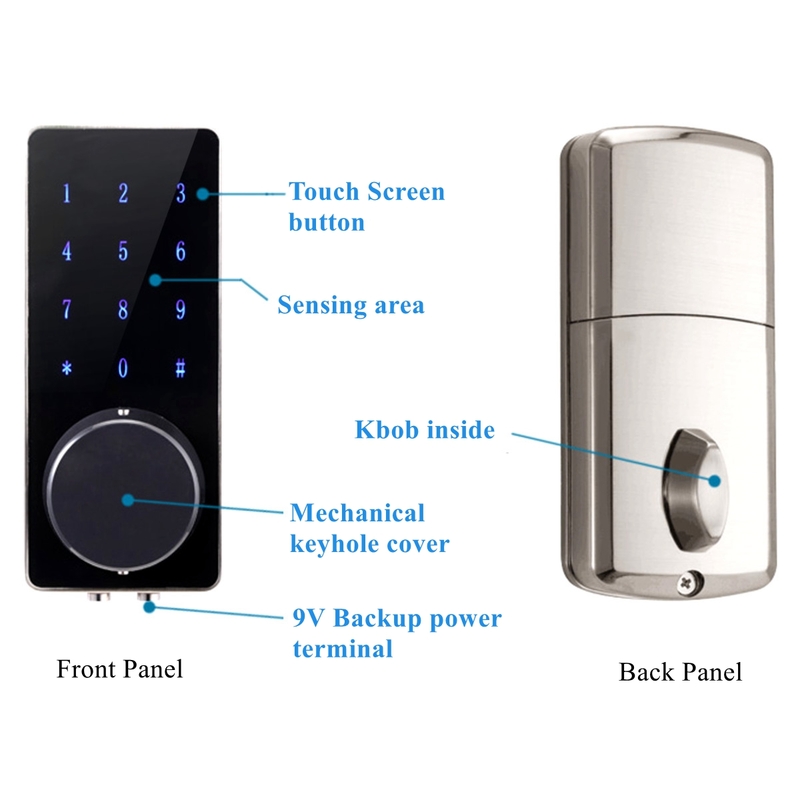 Time auto lock: after successfully unlocking , the Bluetooth lock will be automatically locked after a period of time between 5 to 120 seconds ).The owner sets this function. 7. Lower battery consumption: 4pcs AA batteries can provide 5000 openings. 8. Lower battery indicator: if battery power is low , it will emit low battery warning . battery level will also be updated on the app during bluetooth unlock . if battery power runs out use 9V backup battery or mechanical key.